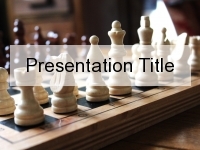 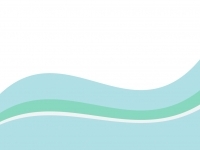 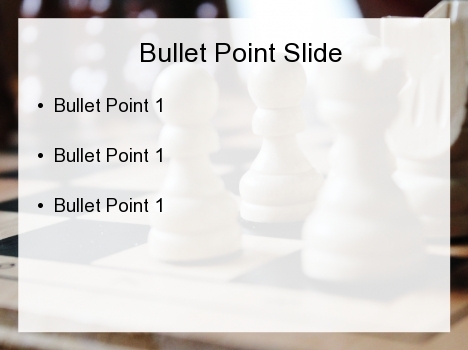 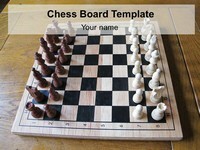 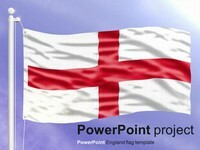 This is a free PowerPoint template that shows the corner of a chess set. 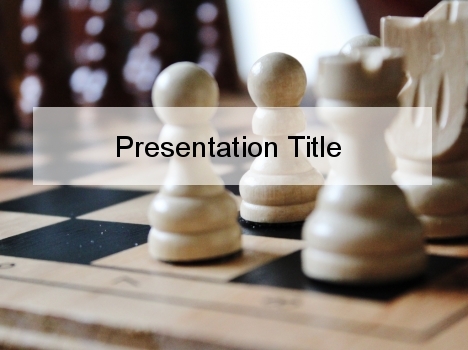 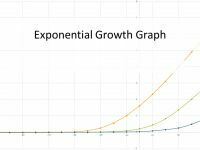 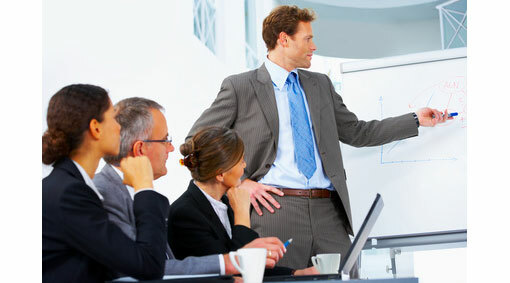 This is the perfect template for presentations talking generally about strategy or more specifically about strategic plans within a business. 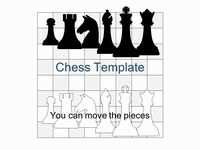 You can use this template to teach other people about the strategic plays of chess. 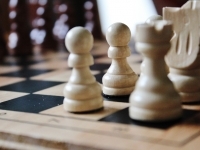 With the title ‘One Step Ahead of the Game’, it could be an inspiring talk that other people might find thought provoking.